Hrithik Roshan’s upcoming film Kaabil official full hd video is released. 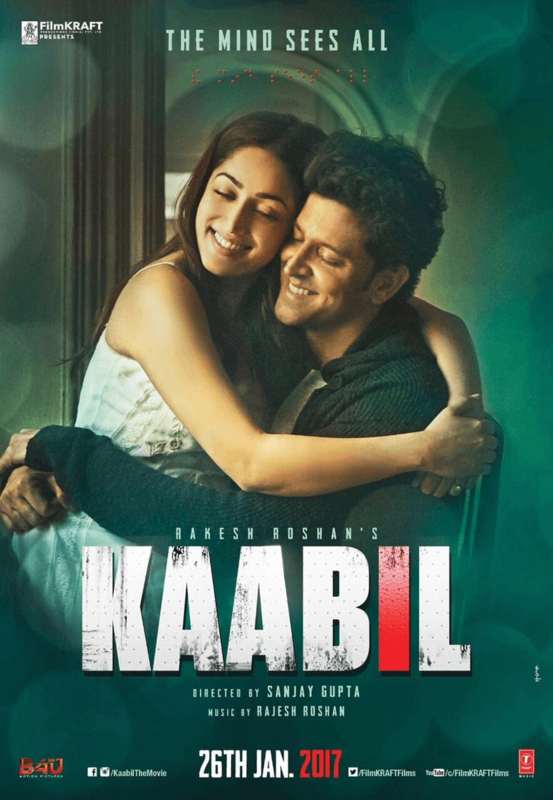 Kaabil is a Indian Hindi romantic action thriller movie directed by Sanjay Gupta, written by Vijay Kumar Mishra, Produced by Rakesh Roshan under his banner FilmKraft Productions. It stars Hrithik Roshan and Yami Gautam in lead roles both of whom are blind but somehow manage to fall in love. Kaabil film music is composed by Rajesh Roshan. Kaabil film is scheduled for a worldwide release on 25 January 2017 along with its Telugu dubbed version, Balam.